Marissa earned her Associate’s Degree as a Physical Therapist Assistant (PTA) from the University of Pittsburgh in 2015. 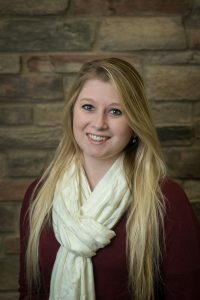 Prior to joining the Hertel & Brown team in October of 2017, she worked in Jamestown, N.Y., at the Resource Center specializing in neuromuscular rehabilitation and strengthening for individuals with developmental disabilities. Marissa’s interests include manual therapy, neuromuscular re-education, and sport-injury rehabilitation.